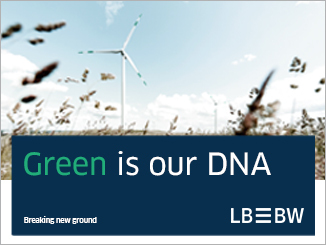 SBAB updated its green bond framework earlier this month, and on Wednesday of last week (16 January) announced plans for a debut green covered bond from its covered bond issuer, the Swedish Covered Bond Corporation (SCBC), to be launched after investor meetings early this week. On Wednesday lead managers Danske Bank, SEB and Swedbank opened books in favourable market conditions with guidance of the 31bp over mid-swaps area, and after demand peaked at SEK14bn priced the SEK6bn issue at 29bp over. 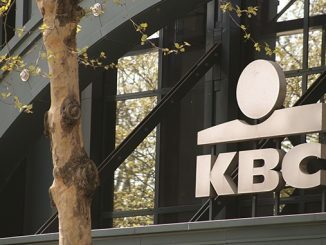 Anders Hult, head of funding at SBAB, said the order book is the largest he can recall for any of SCBC’s krona benchmarks. Whether or not green bonds offer a pricing advantage for issuers versus regular issuance has been the subject of much analysis and debate, with other variables often confusing the picture, but the standardised and liquid nature of the Swedish krona benchmark covered bond market makes the pricing differential more transparent. 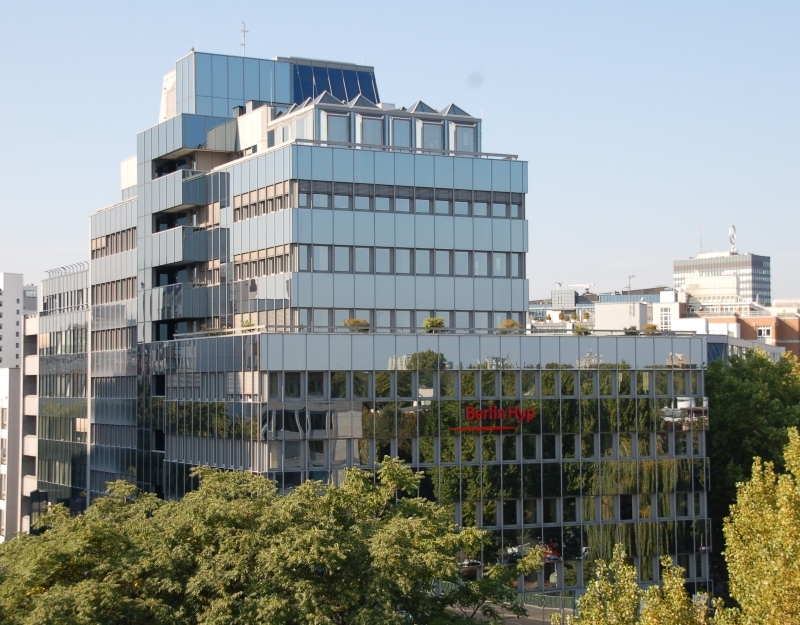 Hult said the greenium shows investors’ recognition of the issuer’s sustainability efforts, but also reflects the discount SBAB offers on a green retail mortgage product it launched last summer that is backing the new issue. Emma Holmberg, head of investor relations at SBAB, said demand came from both traditional covered bond investors and green bond investors – some of whom showed an interest after having participated in SBAB’s previous senior green bonds – while the new issue attracted less interest than typical covered bonds from speculative investors, with real money accounts taking a greater share. SEB’s Nystedt noted that the triple-A covered bonds suited a wide variety of investors: fund managers were allocated 41%, insurance companies and pension funds 31%, banks 24%, and others 4%. As usual for a Swedish krona benchmark, domestic accounts dominated demand, and the pricing of the covered bond inside where equivalent euro benchmarks trade on an after-swap basis also limited international orders, according to SBAB. 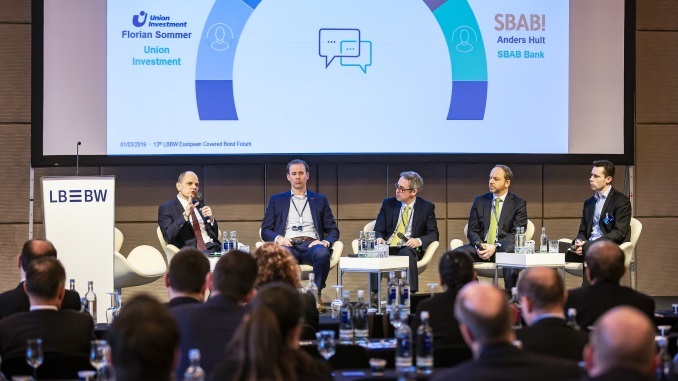 According to Axel Wallin, sustainability strategist at SBAB, on the roadshow investors asked not only about the green bond framework, but wider aspects of the issuer’s sustainability efforts and broader issues relating to the properties backing the issue. 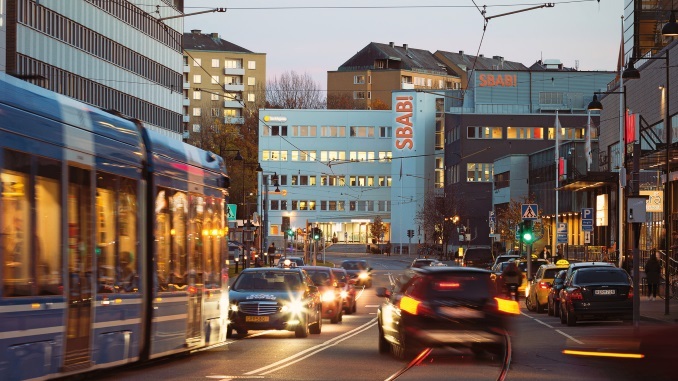 Noting that residential properties are responsible for a significant proportion of energy consumption in Sweden and that the production of new buildings accounts for a large amount of greenhouse gas emissions, Robur Fonder welcomed SBAB’s efforts. SBAB has sufficient eligible assets available to issue further green bonds, although it will be a regular rather than frequent issuer, said Hult. “This initial issue was in the domestic market,” he said, “but down the road we can now maybe look at something in other currencies. Read more about the SBAB/SCBC programme update and green mortgages in our earlier article here. 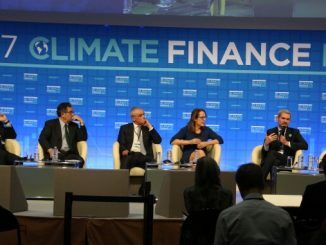 Lower capital requirements for green assets could be credit negative for banks, according to Moody’s, because they could lead to “real risks” being underestimated, but the EMF-ECBC’s Luca Bertalot argues that the industry could satisfy an evidence-based European Commission approach.